Drivers in eight states started paying a higher gas tax beginning July 1. Eight states increased their gas tax this week, according to a report from the Institute on Taxation and Economic Policy. 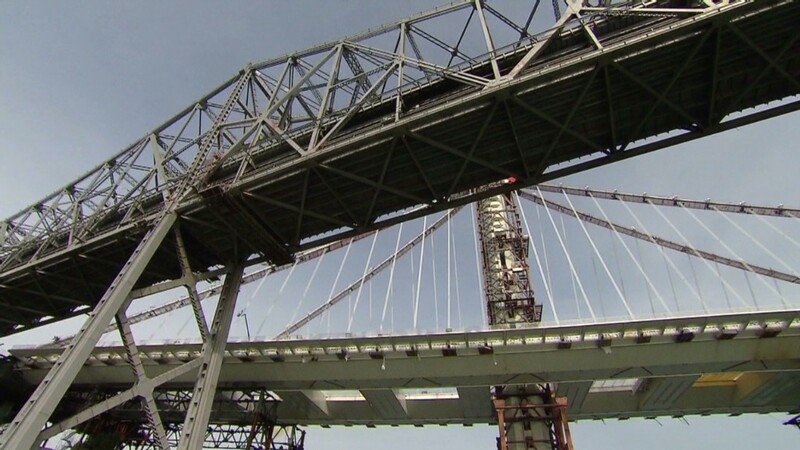 "It's a marginal increase," said Ken Orski, publisher of the infrastructure industry publication Innovation NewsBriefs. "Some drivers in Maryland may fill up in Virginia as its gas tax went down. For other states, I don't think the increase is noticeable," Orski said. Raising the federal tax is politically unpopular since taxpayers may not see how their federal dollars are put to work. Meanwhile, state taxes are more prone to be raised because they're more tangible. "[Taxpayers] understand better where the money is going," Orski said. Wyoming and Maryland's legislatures voted to increase their gas tax, while the other states' gas taxes are set to automatically go up every six to 12 months to keep pace with inflation. Currently 16 states automatically peg their gas tax to inflation. "The increase is an indication that states have a heavier burden of investing in transportation since they don't have enough funding from the federal government," said Emil Frankel, a former transportation expert in the George W. Bush administration and now director of transportation policy at the Bipartisan Policy Center. Davis said it's a tough political challenge. 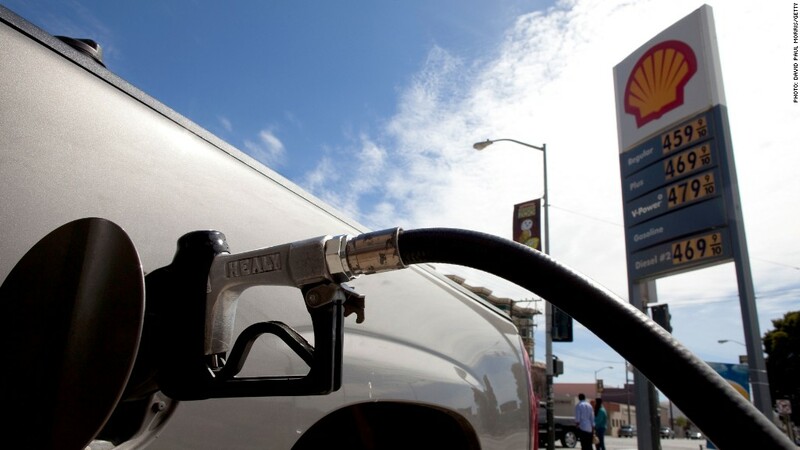 "Gas tax increases pale in comparison to gas price volatility. People are more sensitive to gas price changes," he said.